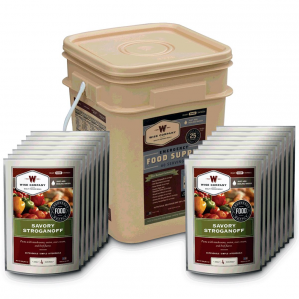 Long-term food storage, camping, backpacking, hunting or fishing. Nutritious, Delicious and 100% Vegetarian. Bring 4 cups water to a boil, add contents of this package into boiling water and stir. Turn off heat cover and let stand for 12 to 15 minutes stirring occasionally. Uncover and let cool 2 to 3 minutes.